An authentic opera theater equipped with 756 seats. 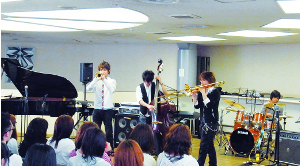 Along with concerts put on by our students, we also invite renowned musicians to hold performances here. 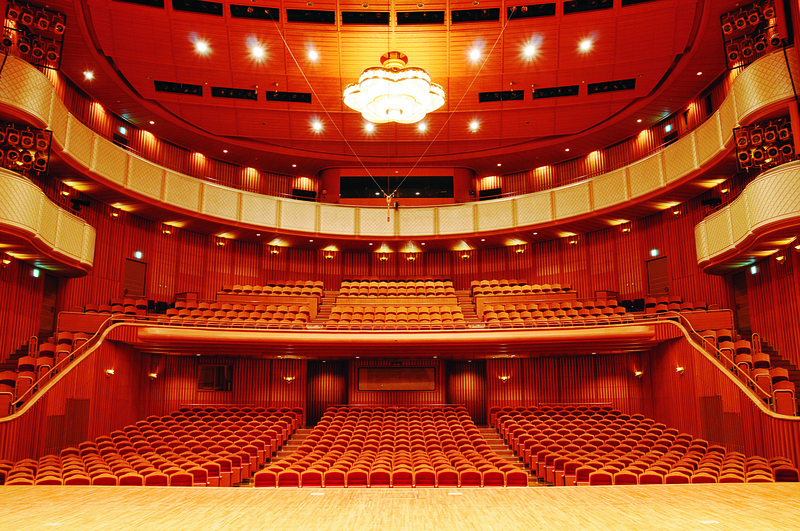 This theater is the first in Japan with a resident symphony and choir. 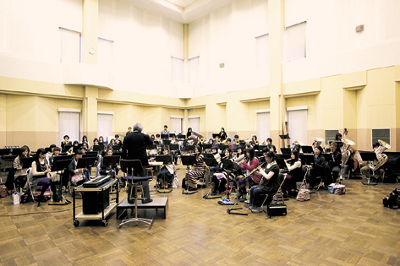 An auditorium built for orchestras and brass bands to practice. 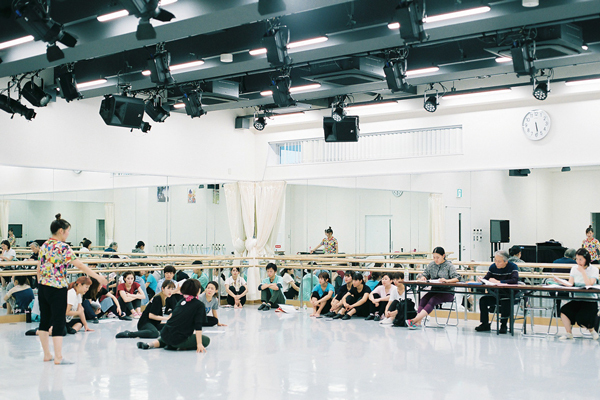 Whether it be lessons, ensembles, orchestra classes or rehearsals, this auditorium is able to meet a variety of different needs. 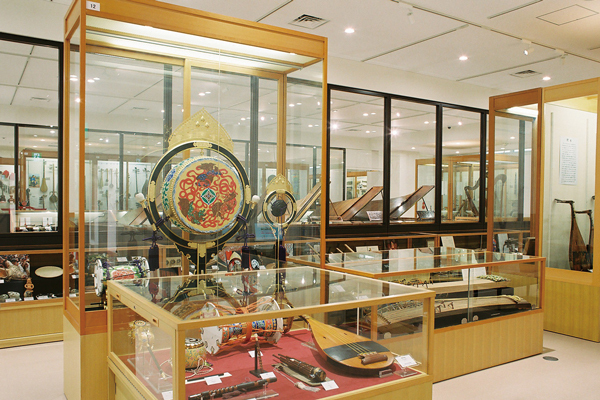 Holding around 2700 musical scores, this room contains instruments, special pipes, mutes and various other items. We offer rentals of musical scores for wind and string instruments, orchestras, brass band music and more. 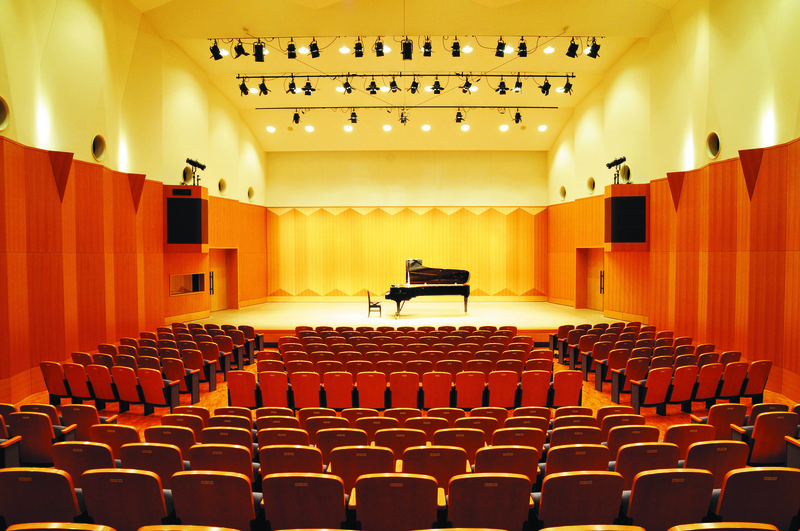 Perfectly suited for chamber music, this auditorium is modeled on a music hall and is furnished with the latest equipment. Get hands-on practice manipulating stage equipment and testing your lighting and acoustic skills. This facility is available to current students free of charge and holds a variety of performances and events on a daily basis. 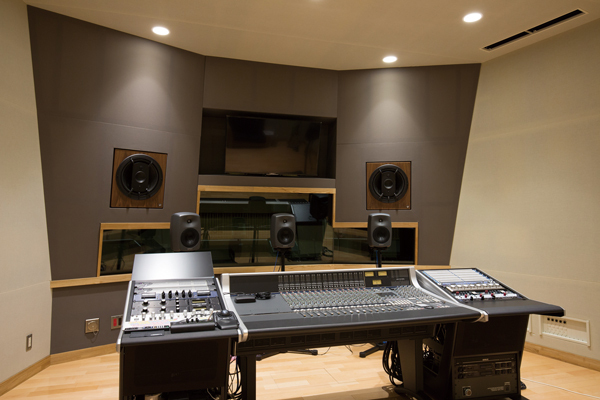 With a mixing booth carrying equipment for high spec recordings, this studio is capable of capturing a variety of musical genres. Equipped with large mirrors, superb lighting, and a full range of acoustic equipment, this classroom is perfect for practicing musicals, dance and acting. 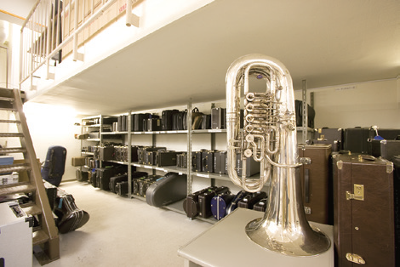 In total we have 177 practice rooms available for use free of charge. Among these, 160 house grand pianos and 17 are reserved for the specialized practice of koto, the electronic organ, and other instruments. 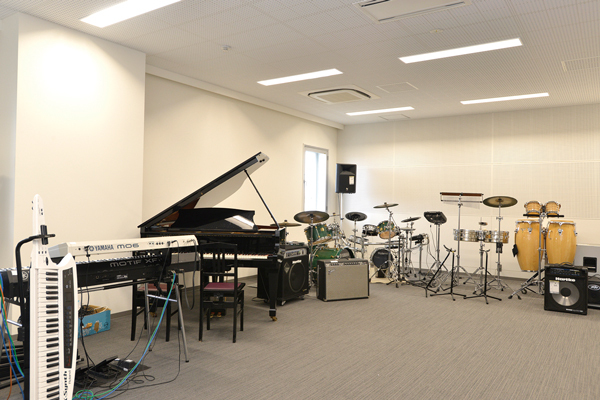 Classrooms 131 and 132 in K Building are equipped with grand pianos, drums, amps and more, making them the perfect spot for practicing with a band. This student salon is named after the German word ‘pause’ meaning ‘a short rest’. With a cafeteria on the 1st floor and a cafeteria and convenience store on the 2nd, stop by to enjoy freshly baked bread from our popular bakery or take in one of the student concerts performed on our fixed stage. 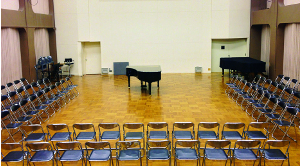 Among the other classrooms, F Building’s auditorium in Room 434 is capable of handling ensembles compromised of more than 10 members, and in Room 401 of C Building a classroom has been set up for practical training in opera. With lighting and acoustic equipment as well as mirror-covered walls, these rooms are ready to handle the various needs of our students and staff. A classroom lined with Mac computers and keyboards. 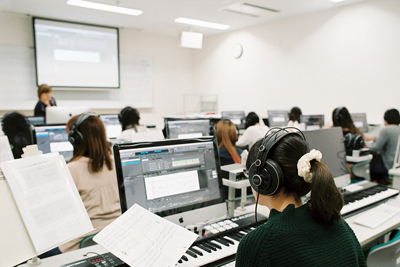 Use our computers to compose and arrange the music you like. 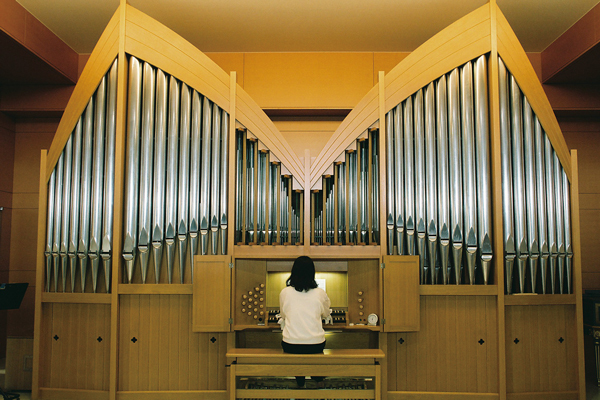 As every organ must be custom made, the one at our college is truly one of a kind. Not only for classes and lessons, pipe organ majors may also use the organ for private practice. This library holds 44,900 musical scores and 54,400 sets of audiovisual materials*. 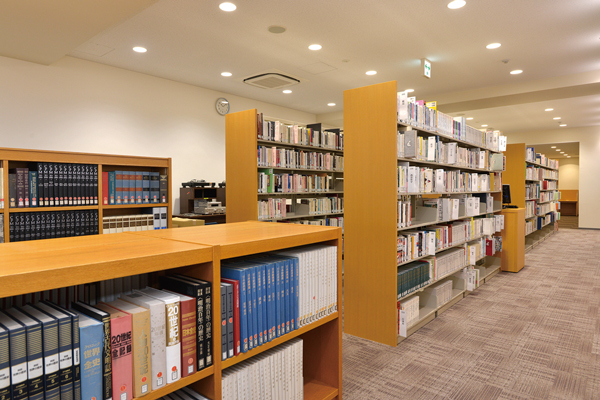 From classical music and jazz to pop, musicals, Japanese music and more, information on a wide variety of genres has been collected and stored here. Beginning with our collection of 2,000 instruments from around the world, you can find all sorts of musical materials here. We regularly hold guided tours that can be attended by anyone who is interested, we promise to satisfy the various musical interests of our guests. 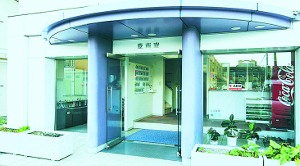 Our women-only ‘Honan Dormitory’. 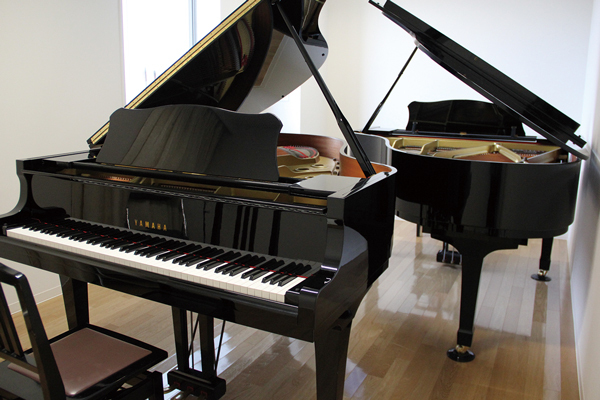 Including both breakfast and dinner, you can bring your piano into any of its private rooms and practice your instrument until 10 at night, making this the perfect environment for you to immerse yourself in music.